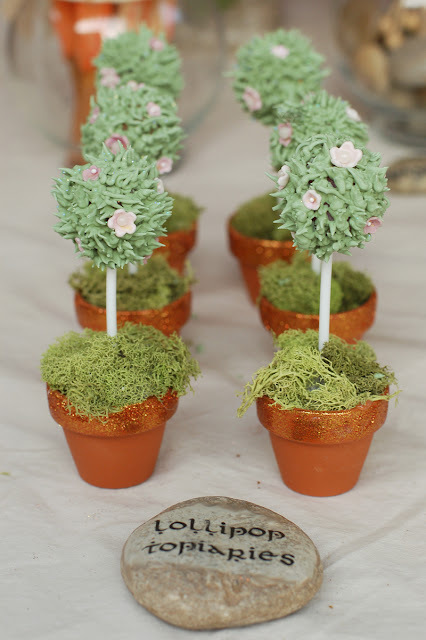 Looking for the lollipop topiary tutorial? It's moved to its new home at Tikkido.com. Lollipop topiaries from the Cornish Fairy birthday party.